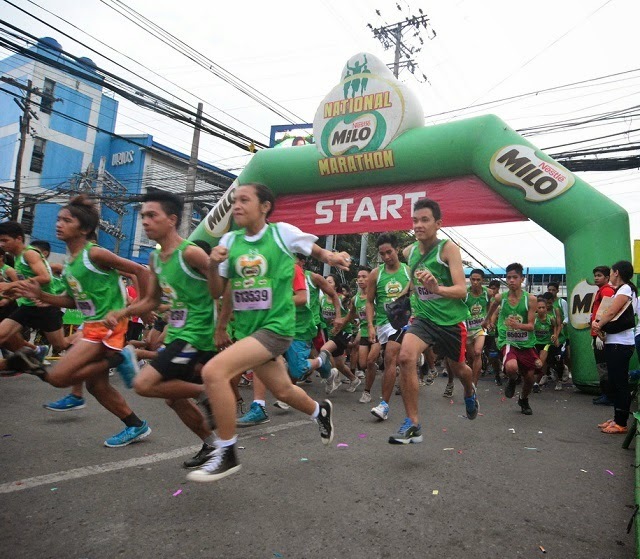 GENERAL SANTOS City, Philippines – MILO Marathon veterans Arnold Unabia and Liza Ambasa set a swift pace at the 21K centrepiece events at the General Santos leg of the 38th National MILO Marathon held on Sunday. 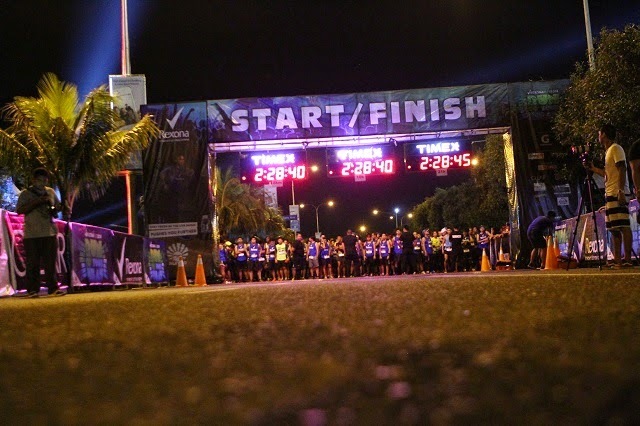 Over 9,300 runners joined the prestigious race, establishing the record of the biggest race in General Santos City to date. Unabia and Ambasa took home the top purse of P10,000 in cash and a trophy. Both had also booked their slots to the National Finals in Manila on December 7, where they will meet the nation’s elite runners in a heated grand finale to claim the MILO Marathon King and Queen titles. To provide another level of prestige to the competition and incentive for the runners, this year’s King and Queen will be sent by MILO to Japan on all-expense paid trips, for a chance to run in the 2015 Tokyo Marathon. One of the biggest annual sale events in town, Markdown Madness, is happening once again! Enjoy up to 70% discount on participating brands: Skechers, Sperry Top-Sider, Keds, Saucony, Merrell, Creative Recreation, Pony, and No Fear from November 27 to 30, 10 a.m. to 9 p.m. at the TriNoma Activity Center in Quezon City. Markdown Madness promises to be another grand sale event with great finds on selected items from participating brands. This is a good time to buy your Christmas gifts, too! 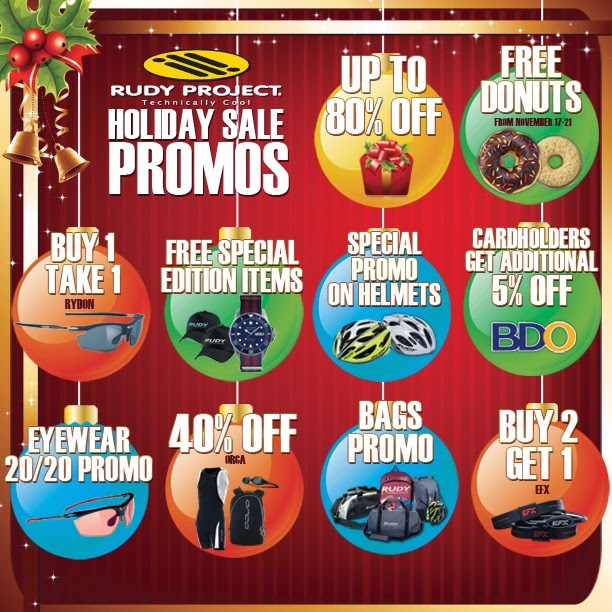 Don’t miss this chance to get the best shoe deals in town! Visit Markdown Madness on Facebook for more information and updates. 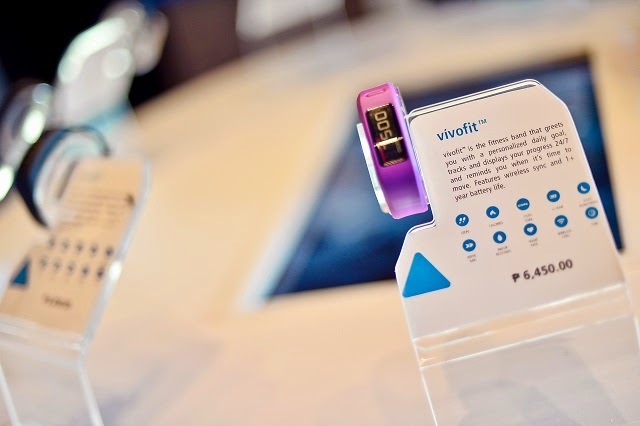 Given the growing issues on health as well as the fast-changing technological environment which leads to the change in children’s interests and behavior or sedentary lifestyle, there is a need to reinforce its thrust in leading a healthy lifestyle not just by drinking milk but also by leading an active lifestyle. 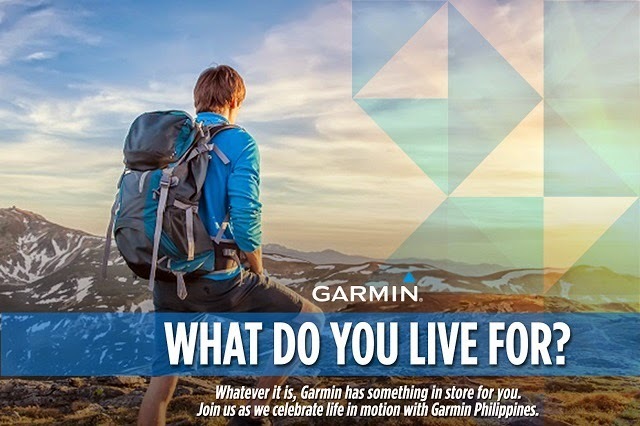 Alaska seeks to engage Filipino consumers, especially the youth, in sports. Alaska believes that sports play an important role in instilling the value of determination, discipline, hard work, team work and sportsmanship among the youth. These fundamental values develop character and are necessary attributes for success as much as good health and proper nutrition. 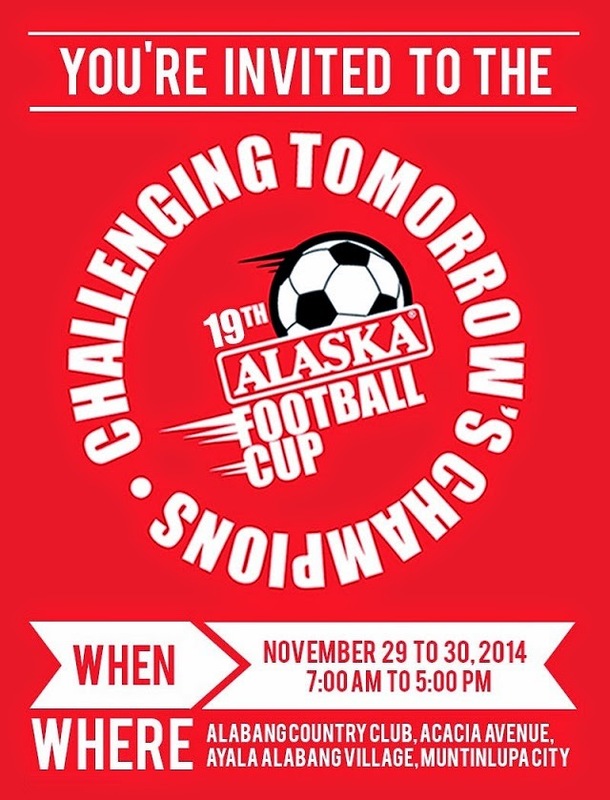 2014 is the 19th year of Alaska Football Cup and this event is the biggest football competition in the Philippines. With over 300 teams playing 4,500 players, 30 football fields, more than 120 referees, more than 750 games and 2,800 goals. event. They came from different parts of the Philippines such as Masbate, Baguio, Negros OCC, Cebu, Davao, Palawan, Legaspi, Laguna, Batangas, Bukidnon, Zambales, Pampanga, Tarlac, Ilocos, Bicol, Romblon, Davao Sur, COMVAL, Quezon, Cavite, Albay, Pangasinan, Bacolod, Iloilo, Mindoro and Metro Manila. 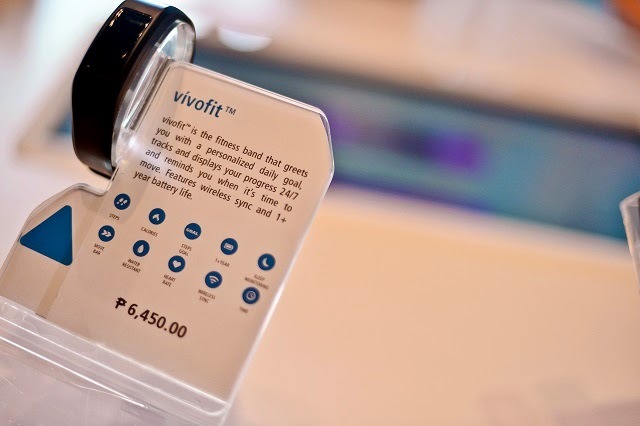 As fitness, sports, and healthy rapidly grip Filipino's passions and everyday lives, technology as well must adapt, if not even more rapidly. 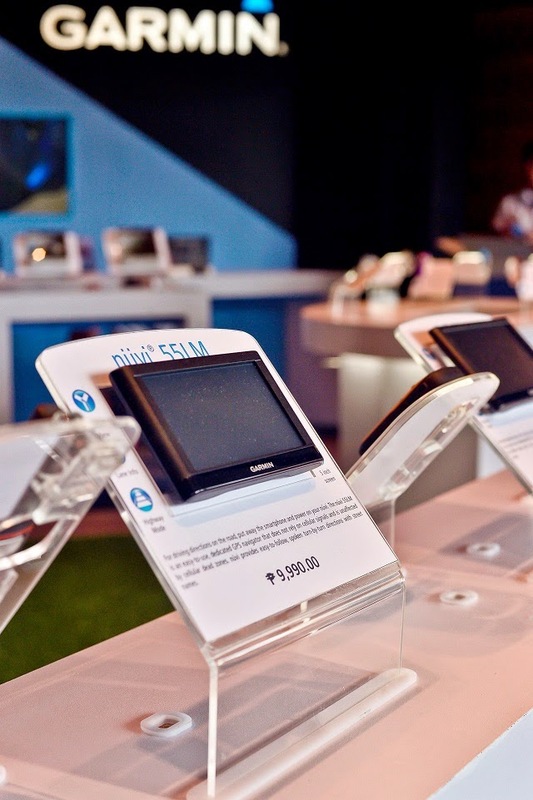 Garmin, a worldwide pioneer and leader in GPS, is a premier example of this exciting new trend in technology. 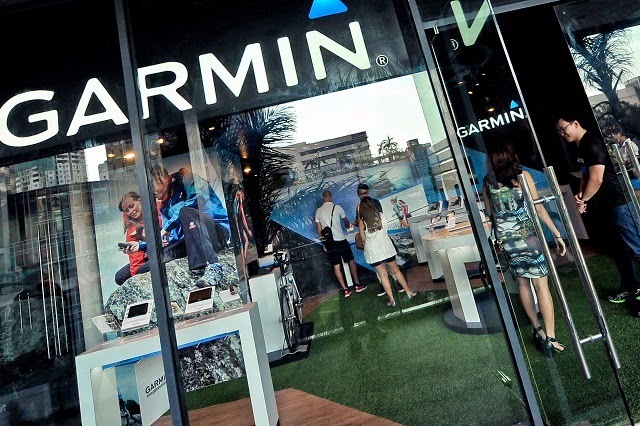 Harnessing the power of GPS, Garmin has developed a broad portfolio of products that extend the functionalities far beyond navigation. CAGAYAN DE ORO City – Returning Cagayan De Oro champ Juniel Languido and up-and-coming runner Christine Hallesgo claimed the top spots as they clinched their respective victories in the 21K centrepiece events at the Cagayan De Oro leg of the 38th National MILO Marathon held on Sunday. More than 12,000 runners graced the fifteenth qualifying leg of the prestigious nationwide race in the City of Golden Friendship. 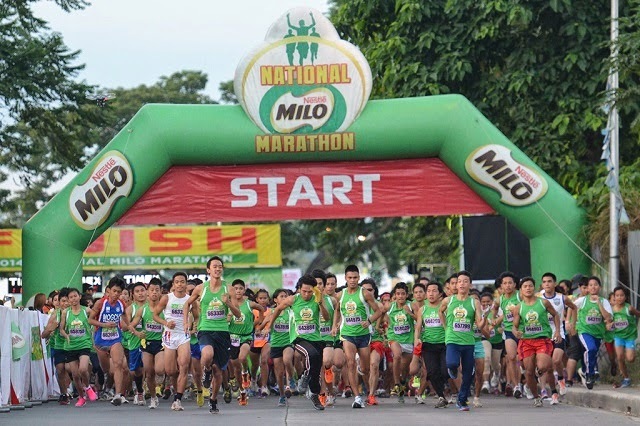 Languido and Hallesgo each received a cash prize of P10,000 and a trophy, and will lead 70 other qualifiers from CDO to the National Finals in Manila on December 7, where elite runners from all over the Philippines go head-to-head in a grand finale to claim the MILO Marathon King and Queen titles. As an added level of prestige to the competition, this year’s King and Queen will have the chance to run in the 2015 Tokyo Marathon, with all-expense paid trips to Japan sponsored by MILO. MARIKINA, Philippines – Student-athletes of the National Capital Region celebrated their hard-earned victory as they were crowned Overall Champions at the recently concluded MILO Little Olympics National Finals held in Marikina City Sports Center, Marikina City. Clinching a grand slam of three consecutive championships, the host region accomplished their mission of taking home the coveted MILO Little Olympics Perpetual Trophy. Thousands of student-athletes, coaches and spectators from all regions came together as one in the country’s most prestigious interschool sporting competition. The regional teams gave their very best as they exhibited their athleticism, sportsmanship and camaraderie in their quest for glory in the three-day event. The opening ceremony was graced by prominent guests of honor including Marikina City Mayor Hon. Mayor Del De Guzman, Philippine Olympic President Jose “Peping” Cojuango, POC Vice president Joey Romasanta, Regional Director for Department of Education of National Capital Region Dr. Luz Almeda, Nestle Chief Executive Officer and Chairman John Martin Miller, and Nestlé Business Executive Manager for Beverages Sherilla Bayona. MILO Champions, Japoy Lizardo, Christina Garcia-Long and renowned marathon runner Rio de la Cruz took part in the festivities and aided student-athletes as they lit the Olympic flame, signifying the commencement of the games. Team NCR stamped their supremacy in the competition, finishing with an impressive 647.5 overall points, with a difference of nearly 85 points against its most heated rival Team Visayas. The Bisdaks garnered an overall score of 563 points in second place, while Team Mindanao secured third place with 436 points, and Team Luzon placed fourth with 393.5 points. Team Visayas was the main feature of the elementary division, posting a total division score of 315 points. The Bisdaks excelled in individual and team sports, including Football, Boys’ Swimming and Boys’ Volleyball. Team NCR followed the lineup in second place with 298.5 points, Team Mindanao in third place with 232.5 points, and Team Luzon in fourth place with 174 points. In the secondary division, Team NCR was the star, establishing a total division score of 349 points. The Big City student-athletes topped the ranks in Athletics, Football, Sepak Takraw, Swimming and Girls’ Volleyball. Not to be overlooked are Team Visayas in second place with 248 points, followed by Team Luzon with 219.5 points in third place, and Team Mindanao with 203.5 points in fourth place. In line with MILO’s 50th year anniversary, the leading beverage brand awarded 50 Most Outstanding Athletes at the closing ceremonies. The awardees were selected from each sporting event, both in the elementary and secondary divisions. To further encourage the student-athletes to aim for excellence in sports and in life, the 50 awardees were each given a cash prize of Php10,000 worth of educational assistance fund, a plaque of recognition, and a one year supply of MILO products. 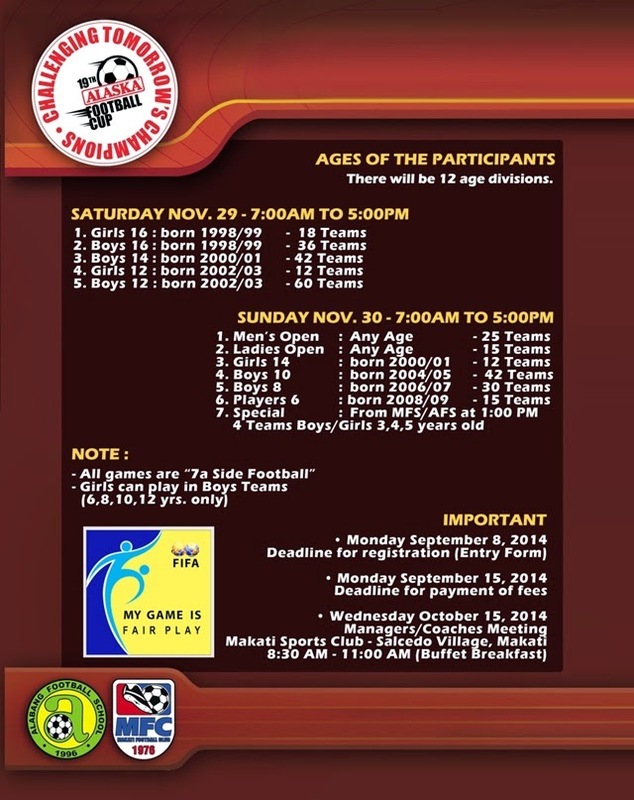 In 2015, Team Mindanao will host the 28th MILO Little Olympics in Cagayan De Oro, the City of Golden Friendship. All of the regional teams will be back on full throttle as they embark on their road to claim the championship title for the next season. In pursuit of a healthy lifestyle, there is no need to deprive ourselves of the pleasure of a good meal. 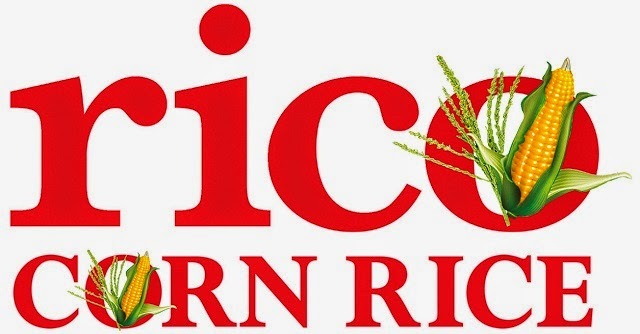 With RiCo Corn Rice, we can have the best of both worlds. 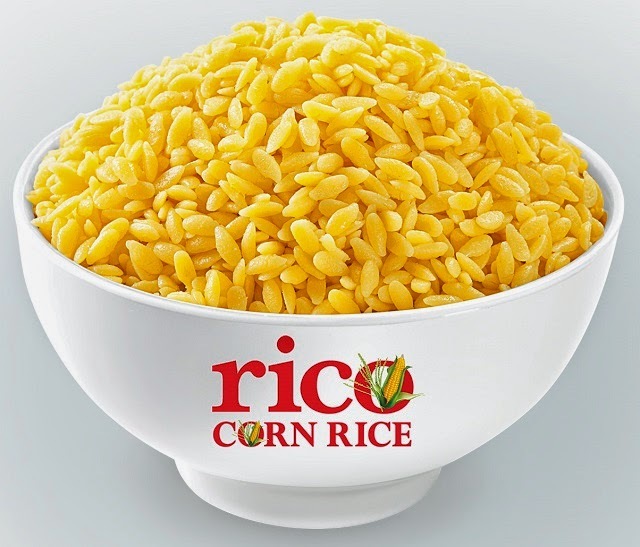 Rico corn rice is made from 100% Philippine-grown corn fortified with iron and calcium. It tastes just like regular rice but provides the nutrition of corn. Each grain is naturally rich in antioxidants and vitamin A as well as beta-carotene and lutein for good eyesight. As a complex carbohydrate, corn provides sustained energy. 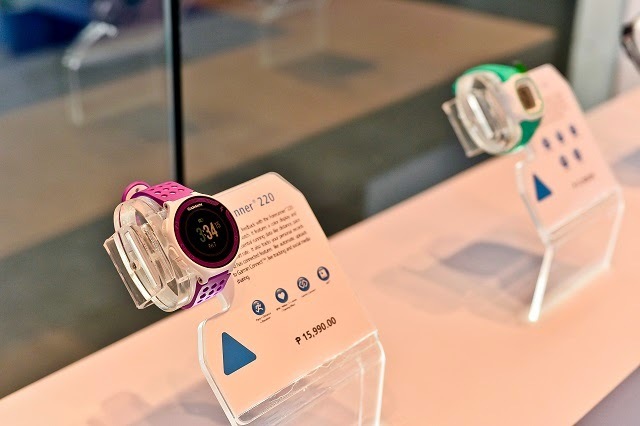 It is ideal for athletes and those who lead active lifestyles. Corn is known for its high fiber content, a quality valued by the figure-conscious. In addition, corn has no cholesterol and has lower glycemic index for controlled and balanced blood sugar that is ideal for diabetics and weight watchers. Incorporating RiCo corn rice into the daily routine is fairly simple. Its preparation is not far from what we are accustomed to. At the recent launch of RiCo, RiCo’s very own Chef Joey dela Cruz demonstrated the three easy steps of cooking RiCo: boil, pour, and simmer. Boil the suggested amount of water. Then, pour the desired amount of RiCo. Finally, simmer for about 10 to 15 minutes. To prevent loss of water-soluble nutrients, the grains should not be washed. If a loose and fluffy consistency or buhaghag is preferred, RiCo should be cooked like pasta: boil the water, put in RiCo, and then, drain. RiCo retains its yellow hue even after it is cooked, making it very visually appealing and a hit among children. During the launch, Chef Jessie Sincioco demonstrated the versatility of the ingredient through a sit-down meal of mesclun greens salad with prawn RiCo pops, minestrone with RiCo, a main course of pan-fried codfish fillet in pommery mustard sauce and grilled chicken breast in creamy pepper sauce served with RiCo pilaf and sautéed French beans, and RiCo crocant roll. At home, you can use RiCo in your daily favorites such as sinangag, java rice, yang chow rice, and paella. The locally produced RiCo is a first from the Philippines. Aside from making healthy yummy, this innovation also provides increased livelihood for our farmers and develops our country’s natural resources. RiCo is available in 1-kilogram, 2-kilogram, and 5-kilogram packs at SM Supermarket, SM Hypermarket, Rustan’s Supermarket, Walter Mart Supermarket, Robinsons Supermarket, Ever Supermarket, The Landmark Supermarket, Sta. Lucia East Supermarket, Pioneer Centre Supermart, Hi-Top Supermart, Cherry Foodarama, South Supermarket, NCCC Supermarket, Gaisano Mall, and other leading supermarkets nationwide. 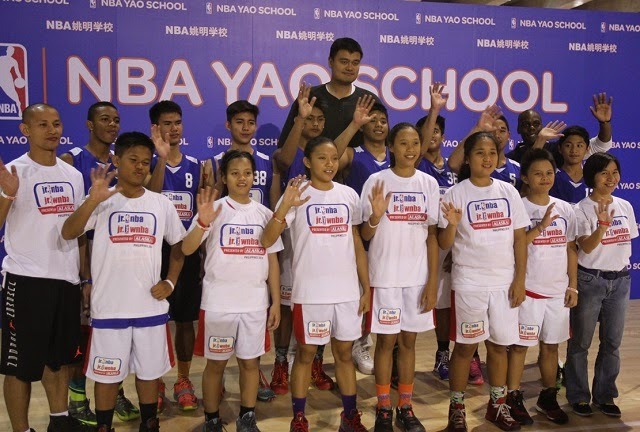 The 2014 Philippine All-Star teams of Jr. NBA and Jr. WNBA Presented by Alaska together with Jr. NBA All-Star teams from Indonesia, Malaysia, Thailand, and Vietnam flew to Beijing, China last October 12 to 16 for a once-in-a-lifetime NBA experience. The team was able to visit historic attractions in China like the famous Juyongguan Great Wall and the Forbidden City. The team also got the chance to play a friendly games at the Yao Ming School and meet basketball legend Yao Ming himself before attending the NBA Beijing Global Games. Become a Champion too! Watch out for the 2015 Jr. NBA/Jr. WNBA Presented by Alaska! NUTRITION. ACTION. CHAMPION. For more information on Jr. NBA Philippines visit www.jrnba.asia/philippines. Alaska Basketball Power Camp visit: www.alaskapowercamp.com/basketball and for live Twitter updates, follow: @ALASKAsportshub. BUTUAN City, Philippines – Record-holding and reigning MILO Marathon Queen Mary Joy Tabal added another feather to her cap as she clinched another victory at the 38th MILO Marathon qualifying race in Butuan City, the biggest race in the city to date, with almost 10,000 runners in action on Sunday. Tabal won first place in the 21K female category, while fellow elite runner Gerald Zabala topped the ranks in the 21K male category. Each received a cash prize of P10,000 and a trophy. In addition to the prizes, Zabala has also secured his slot in the upcoming National Finals on December 7 at the Mall of Asia grounds in Manila. Tabal, by virtue of her triumph last year, was already granted a slot for the finals. 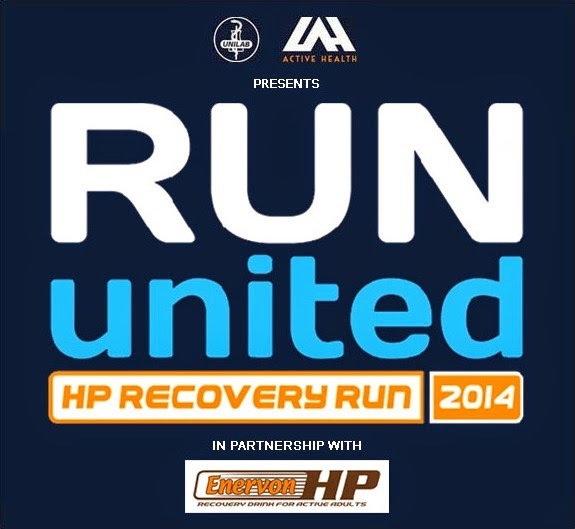 Both will join their fiercest rivals in a heated finale as they battle for the MILO Marathon King and Queen titles. As an added level of prestige to the competition, MILO will send this year’s King and Queen to the 2015 Tokyo Marathon, with trips all expenses paid.